Maimi chows down on some melon bread of her own in her August 20th update “Melon bread!“. Full translation below. 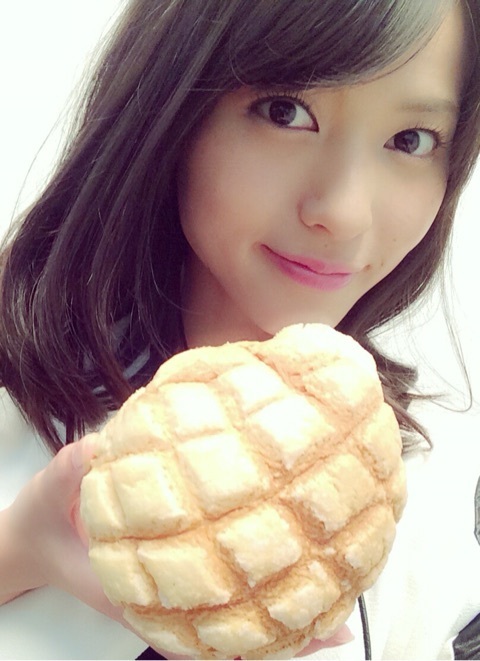 Posted on August 20, 2015, in Blog, Translations and tagged Yajima Maimi. Bookmark the permalink. Leave a comment.